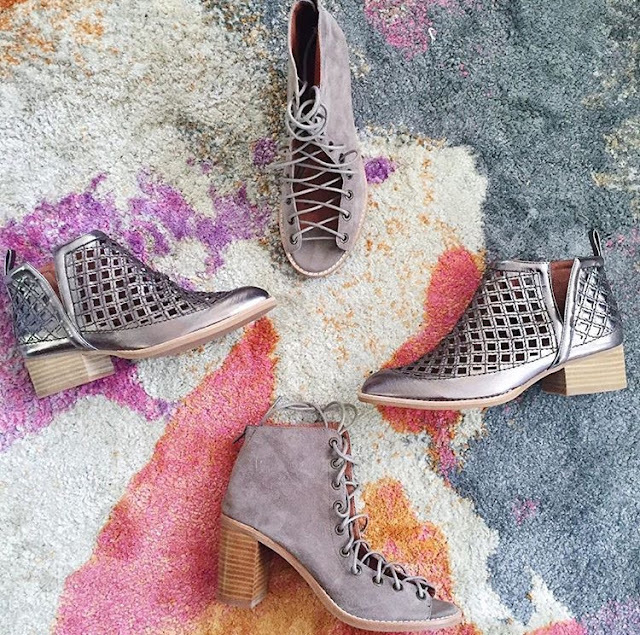 Shopbop Sale Boots on sale! Make sure to check out my previous two posts for my top picks from the Shopbop Sale!! Those metallic boots are the cutest !